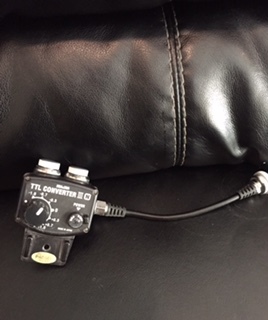 Hi I have a Sea & Sea TTL converter for sale. Hardly used. In great shape. Edited by michaellamanson, 24 May 2016 - 03:32 PM. Hi I how much are you asking ?